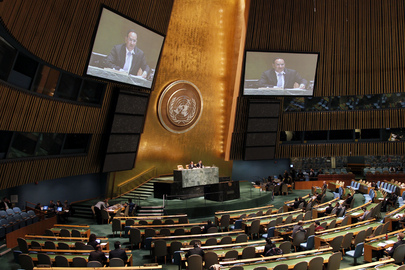 ECOSOC reports annually to the General Assembly on its activities. . 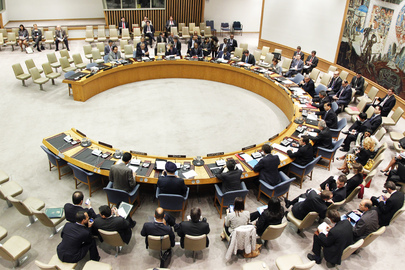 The annexes include membership lists for the Council and its subsidiary bodies and a listing of intergovernmental organizations participating in ECOSOC deliberations. Before 2015, the report was issued and a revised version was issued as part of the General Assembly Official Records. All reports for ECOSOC have document symbols that begin with E/--.